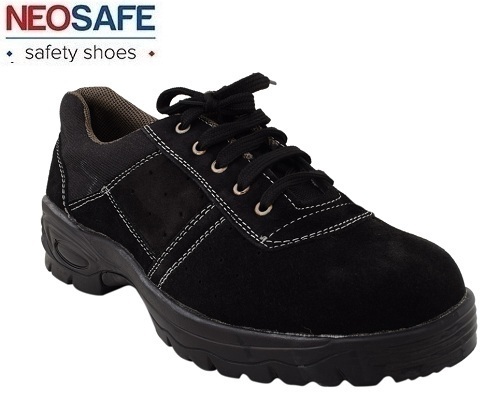 We are among the most prominent manufacturer of Safety Shoes in India. With our side network, we have our distribution all across India and abroad. We are a prominent organization, well known as a leading manufacturer and wholesaler of Safety Shoes. All our offered range is widely acknowledged in the market for its fine finishing, thickness, impeccable quality and high durability.